KYIV, UKRAINE—Prime Minister Justin Trudeau oversaw the signing of a free trade agreement with Ukraine on Monday after he and his son spent the morning commemorating the victims of mass atrocities perpetrated by the Nazis and Soviets. The trade deal isn’t the biggest for either country. But it is seen as politically important given Ukraine’s efforts to escape from Russia’s influence. Ukrainian officials are also hoping it will spark an influx of Canadian investment for their country’s struggling economy. 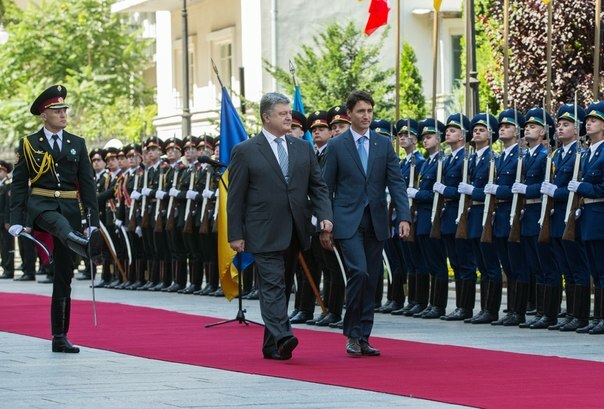 During their meeting, Ukrainian President Petro Poroshenko thanked Trudeau for Canada’s support over the years. That includes sending hundreds of military and police trainers, as well as helping Ukraine crack down on corruption. 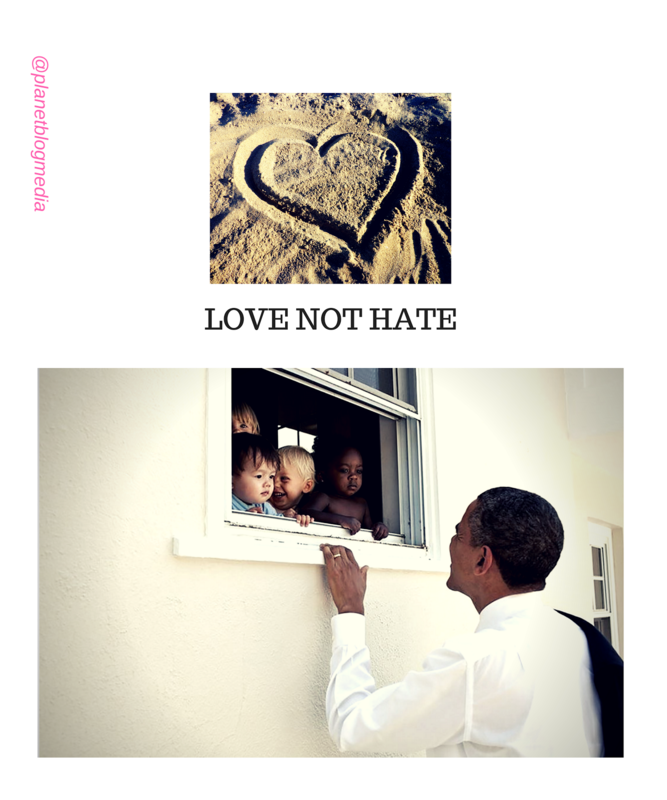 He said the efforts are making a difference. Canada currently has 200 troops training Ukrainian forces in the west of the country. Poroshenko described the arrangement as a “win-win” as it also gives the Canadian military an opportunity learn more about the so called “hybrid warfare” strategy that has been adopted by Russia. Trudeau didn’t mention Russia by name, but he did reiterate Canada’s support for Ukraine’s territorial integrity. Russia seized Crimea from Ukraine two years ago, and has supported separatist rebels in eastern Ukraine. Some European allies have complained that Ukraine isn’t doing enough to implement its commitments in a peace deal with the rebels and Russia, and have warned they may not renew sanctions against Russia. Trudeau, however, said Canada would push its allies to continue supporting Ukraine. Earlier in the day, Trudeau and his oldest son Xavier paid tribute to the victims of mass atrocities in Ukraine, visiting several memorials dedicated to Ukrainians who were killed by the Nazis and Soviets. Remembrance has emerged as key feature during Trudeau’s trip to Eastern Europe, which included attending the NATO leaders’ summit in Warsaw before visiting the infamous Auschwitz-Birkenau concentration camp on Sunday. Later today, Trudeau will visit the Maidan, Ukraine’s independence square, where popular protests in early 2014 forced the previous pro-Russian president from power and ushered in what Ukrainians hope is a new era. More than 100 people were killed in clashes between police and demonstrators.